At the F8 conference, Facebook revealed enhancements of Analytics for Apps such as deeper audience insights, push and in-app notifications (beta), powerful breakdowns, and an App Events Export API so you can analyze data offline. Facebook Analytics for Apps is a powerful solution to understand the people who use your apps, optimize their experience and reach them with powerful campaigns. With over a billion people on Facebook, Analytics for Apps is the only solution that gives you audience insights like age, gender, education, interests, country, language and more. Best part? It’s all free—and you don’t need to use Facebook Login. Build better experiences for the people using your apps based on their behavior and the actions they take. Measure each step of the customer journey to find out how to optimize your app for greater conversion, retention and lifetime value. How? Keep reading. Facebook tells The Next Web this feature will provide developers with “anything [they] want from an analytics perspective.” Developers can request granular reports about the aforementioned features as well as in-app actions. To that, a developer can then see that there is a large group of users in their late 20s who like to make in-app purchases at a particular time, or in response to an offer. Create free, customizable push and in-app notification campaigns based on the actions people take in your app. Use photos, animated GIFs, buttons and more to engage your audience. Schedule one-time or continuous campaigns to reach people with the right message at the right time. That’s what I call complete automatation of marketing! Define custom audiences with powerful segmentation tools, then grow your audience by targeting ads to “lookalikes”—people who are similar to your most valuable or active customers. As your audience changes and grows, so does your targeting. 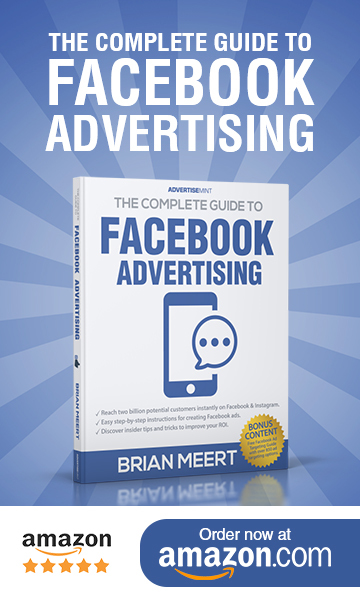 Facebook claims that using Facebook app ads is one of the best ways to grow your audience and increase your installs and they’re probably right. Facebook says over 450,000 apps already use its Analytics for Apps. Now developers have even more reason to do so.